Your attorney and law firm logo is a symbol of your law practice. Ideally, your law firm logo should convey your commitment to providing justice to your clients. An impressive logo will help you build an identity and credibility for your law firm in the market. 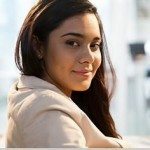 So, the logo must be a unique, simple, and memorable design to leave a lasting impression on the clients. A vast majority of attorney & legal firms in the USA feature poorly conceived logos that are usually entirely text-based and use common fonts. Resultantly, people may associate such poor quality logos with the brand. Such logos may even tarnish the image of attorney & law company. Remember that 33% of law firms have witnessed an erosion in their market share. And, 35% of the clients left law firms in the first year. These stats clearly establish that winning a client is not easy and that there is a tough competition in the market. Thus, you need to adopt fresh and innovative ways to adopt marketing strategies that sell your expertise. Additionally, having a well-designed logo is the very first step to create impressive first impression. Your company’s logo is not just a gaudy Photoshop mock-up. It is, in fact, a symbol of your attorney and law firm. It speaks for your company’s expertise and your attitude towards work. Many surveys have revealed that most people make decisions on the basis of visual cues. This is the reason that marketing experts believe that professional logo designs are an integral part of the overall brand building exercise for companies including a law firm. The firm Klamath Defender Services needed a simple, elegant, and professional logo that would look great on their new web page. The client in his brief had stated that the logo must also look impressive on documents, business cards, etc. without being edgy or flashy. The designer kept this brief in mind and created an outstanding logo. 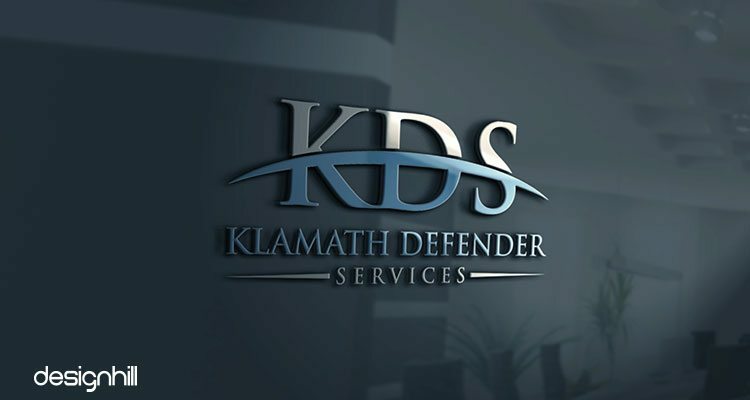 The dark color background in the Klamath Defender Services logo embodies endurance, expertise, and sophistication. The designer chose a straight and formal typeface to convey firm’s expertise in the legal matters. This simple logo gives an in-depth message that the firm approaches every client’s case in the utmost professional manner. Looking for a law logo design? 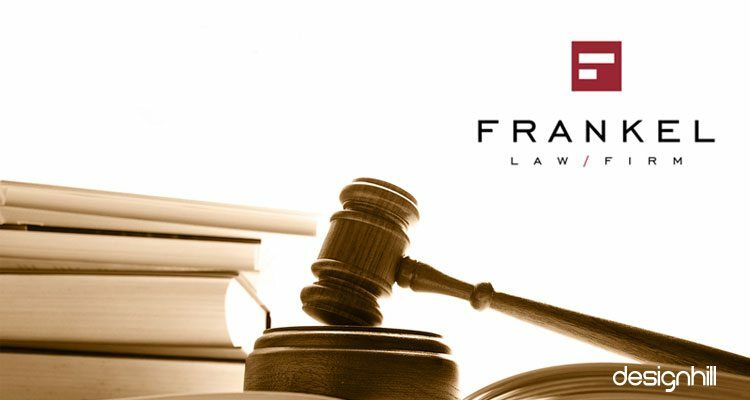 The logo of Frankwel Law Firm is yet another classic example of a professional law firm logo design that leaves a remarkable impression. The logo uses a contemporary font and it has made a brilliant use of the negative space technique. In fact, the off-the-rack look and feel of the logo make it stand out from the crowd of the typical boring law firm logos. 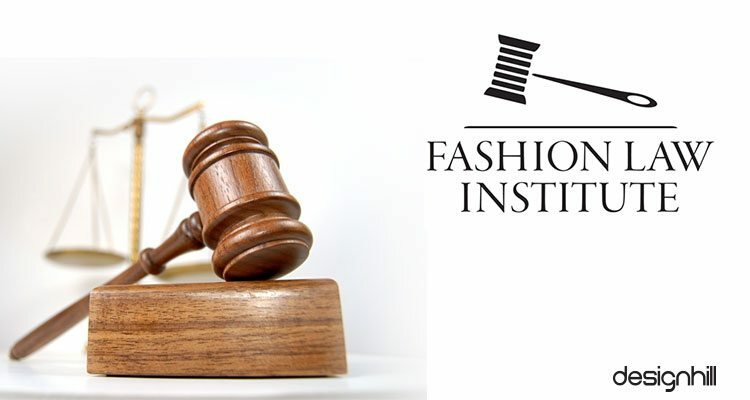 Fashion Law Institute’s unique logo conveys the business message of the company in a succinct and simple way. Logo embodies a hammer- a symbol from the judiciary but if you give it a closer look the hammer, you will notice hammer shows a sewing thread and a stylish needle as well. This cleverly- designed logo has perfectly embedded the specialization of the fashion law firm in a very attractive yet professional way. This is another great logo from the repertoire of Designhill. 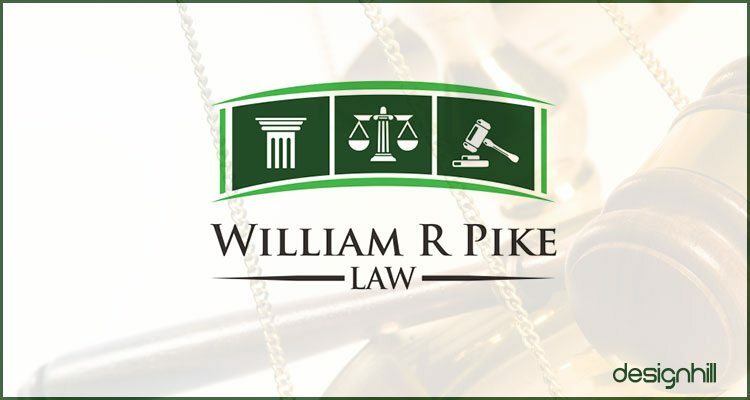 The firm William R Pike Law wanted to own a logo that had traditional symbols. Responding to the brief, the designer incorporated three symbols of the judiciary – hammer, scale and a classic column from old Greek architecture. These elements convey that the firm is committed to helping clients get justice. Further, logo makes use of dark green color in the light and dark shades giving it brightness in a subtle way whereas Serif typeface used in the logo stands for a formal and professional court environment. 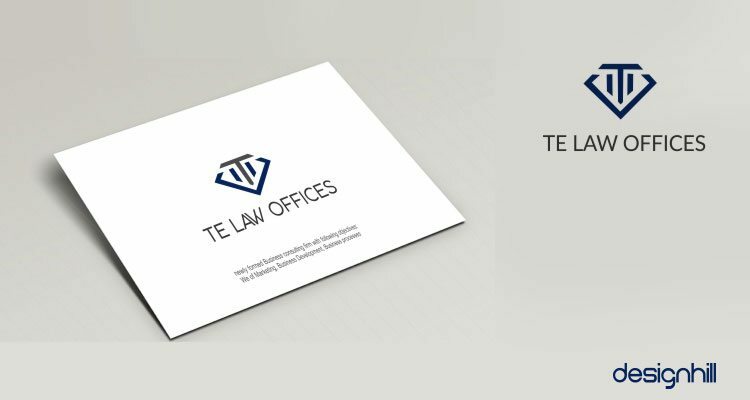 The TE Law Offices logo design is in a geometrical shape. This triangular logo has a clearly visible letter T. The letter E is somewhat obscure in two small lines in blue color. These letters are initials of the company name that are smartly hidden in the logo design. The combination of small blue lines and T letter give the impression of being a scale that is considered a symbol of justice. And the use of Blue color evokes the feelings of intelligence and friendliness. 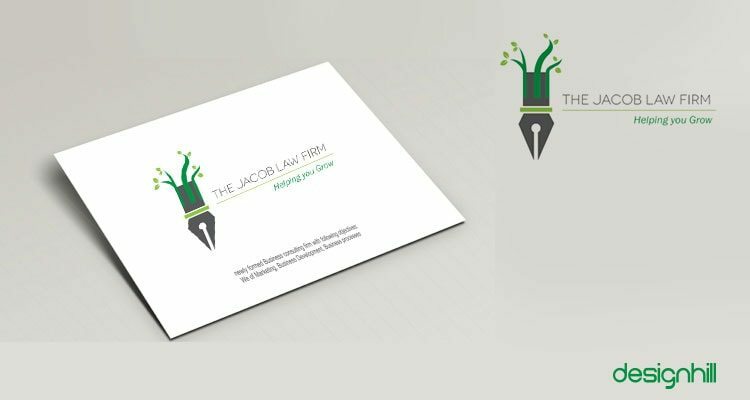 The client wanted a professional and powerful logo and chose this design as he found it worthy of representing his general law firm. 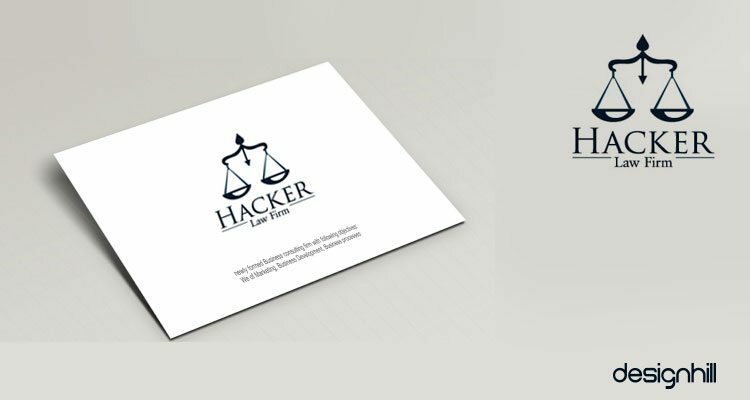 Based in San Antonio, Texas, the Hacker Law Firm impresses with its clean and professional logo design. The company’s logo inspires with its color scheme and brilliantly integrated symbol of justice. Because of blue color and the white backdrop, it becomes a simple, sharp and memorable logo. 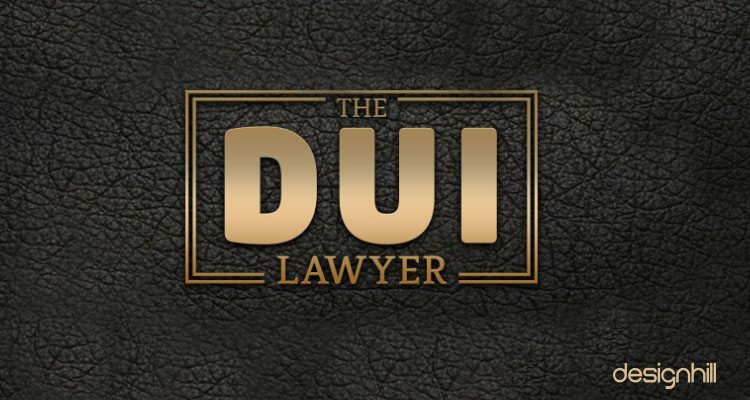 Specialists in labor certification matters, The DUI Lawyer is not only a popular law firm for its exceptional services but also for its brilliant logo. This logo is unique because the symbol of justice has been reshaped in a figure of a judge. This simple yet effective logo clearly goes with the essence of the law firm. Operating out of Austin, Texas, Jacob Law Firm boasts of a staggering clientele and offers personalized client-centered legal assistance. Its logo design is brilliant. Use of unique elements such as nib of a pen and green stems and tender leaves gives this logo an outstanding design. The logo successfully conveys its brand message. A simple but straight typeface is an example of creative use of typeface. 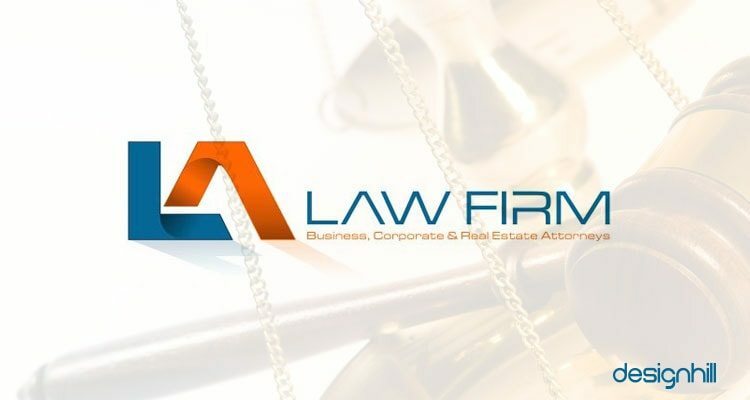 The LA law Firm deals with the law related issues of business, corporations and real estate. This logotype depends on the company’s name to form the logo design. Letters L and A are shaped as some sort of a structure, representing the law matters of real estate. Rest of the company name is in thin letters, which gives the logo elegance and sophistication. Blue color stands for the expertise of the law firm. Blue is also a color for socialization, which indicates that the firm is client-friendly. Brown color evokes the feelings of hope and justice. It is surely a well thought out logo design. The LGBT Law Center in Las Vegas, Nevada deserves a special mention in the list of top 10 logos for attorney and law firms in the USA. 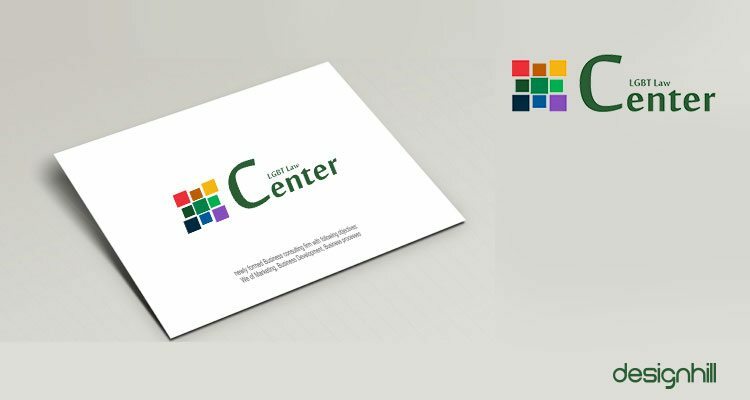 This logo features ‘LGBT Law Center’ in a fancy typeface. The choice of this typeface is for reinforcing the message that the firm aims to transcend and nurture justice across time, societies, and sexual orientation. The brilliant use of polygons filled-in with different colors aligned into the logotype is unique and stands out from the typical boring law firm logos. 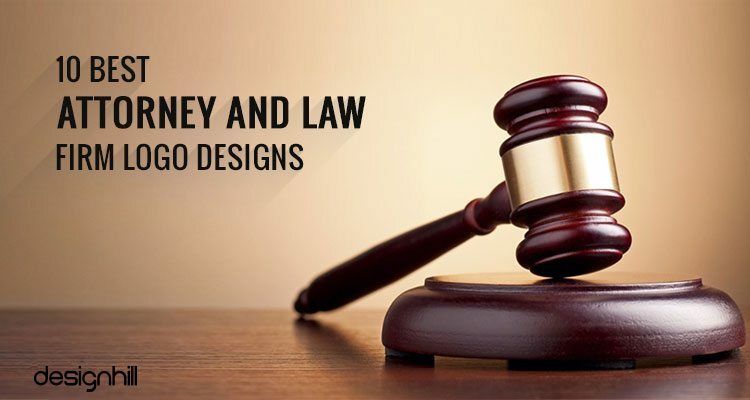 The attorney and law firm logo designs are based on unique concepts. Each logo has been created with a well-thought out design. The logo is simple, attractive, and are packed with deep brand messages. The symbols used in these logos are mostly traditional but they are presented in a very stylish yet professional way. Do you also want to to get such brilliant attorney and law firm logos for your law practice? Then, start your attorney and law firm logo design contest at Designhill. Get dozens of design entries in a short period and pick the best logo for your law firm. Designhill offers 100% Money Back Guarantee if you do not pick any logo from the submitted designs.